Want to create extra room in your home but unsure about the best way to achieve your dream space? Have you heard about hip to gable loft conversions? 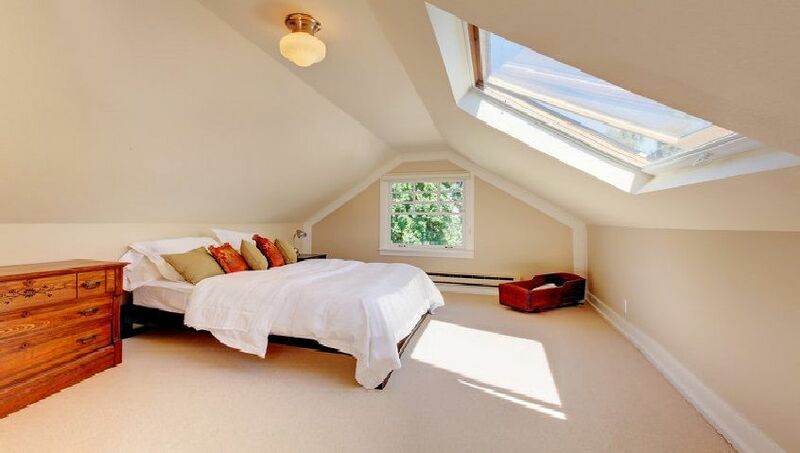 Read this article to find out more about our hip to gable loft conversion North London homeowners will love, and will add space and value to your property instantly. A hip to gable loft conversion is the relatively new way of creating extra space in your home without building an extension that takes up valuable garden space. Back in the day, the majority of detached and semi-detached homes were built with what is known as a ‘hipped’ roof with sloping sides. This ‘hipped’ roof meant that lofts had very limited space inside and it was awkward to convert them into a living space. A hip to gable, or raised gable as it is also known, is the name of the process that changes the shape of your loft, allowing for an extension so the area can be converted into a room. Our team of expert builders will replace the sloping roof sides (the hip) with a vertical wall (the gable) that fits in with the rest of your building shape. By taking away the slop and creating vertical walls, you are effectively doubling the amount of size available in the loft, as well as increasing the money worth of your property. Other benefits of converting your loft are that you don’t need to obtain planning permission from your Local Authority, and the majority of loft conversions take a short length of time to complete – usually between six and seven weeks. Don’t go to cowboy builders to do your hip to gable loft conversion, and choose Firtree Builders to complete the work. 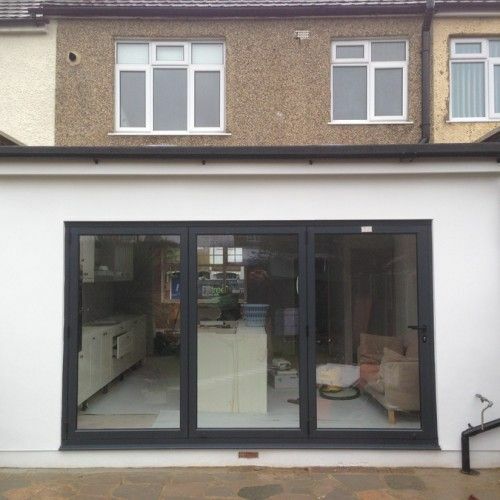 In addition to performing a hip to gable loft conversion in your North London home, our team of highly skilled builders will also execute all of the other building construction types that you want to be accomplished in your new room. 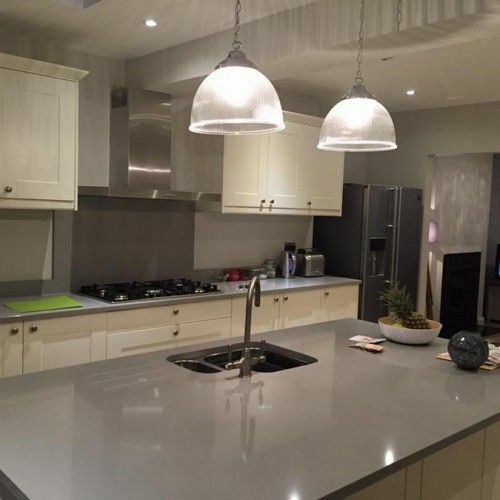 Our tradesmen and builders are skilled are fulfilling all of your home extensions and loft conversion ideas; whether you want an en suite bathroom built with plumbing and a drainage system, or a kitchen oven, or electrical lights and plugs installed, we will gladly execute this work so it works professional and looks stylish. 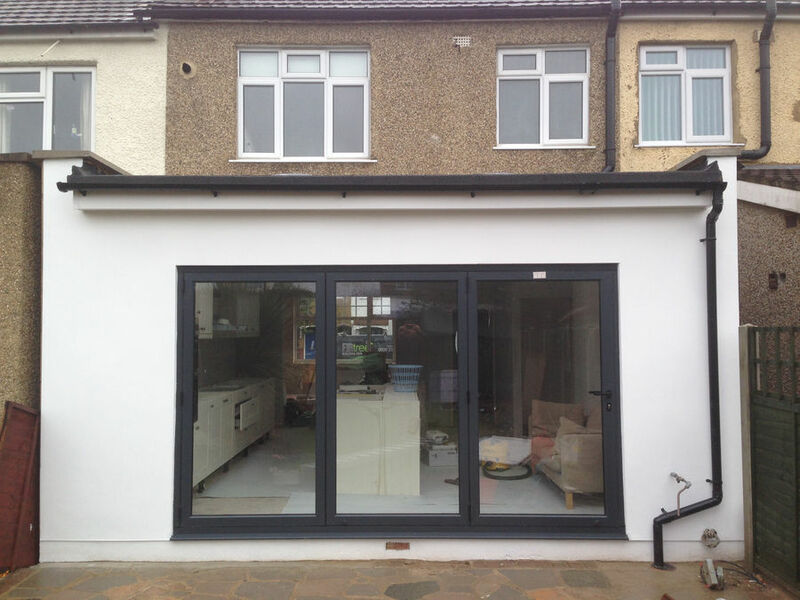 To see photographs of the hip to gable loft conversions that our team of builders have completed in North London, along with images of the other work we do, view our gallery. 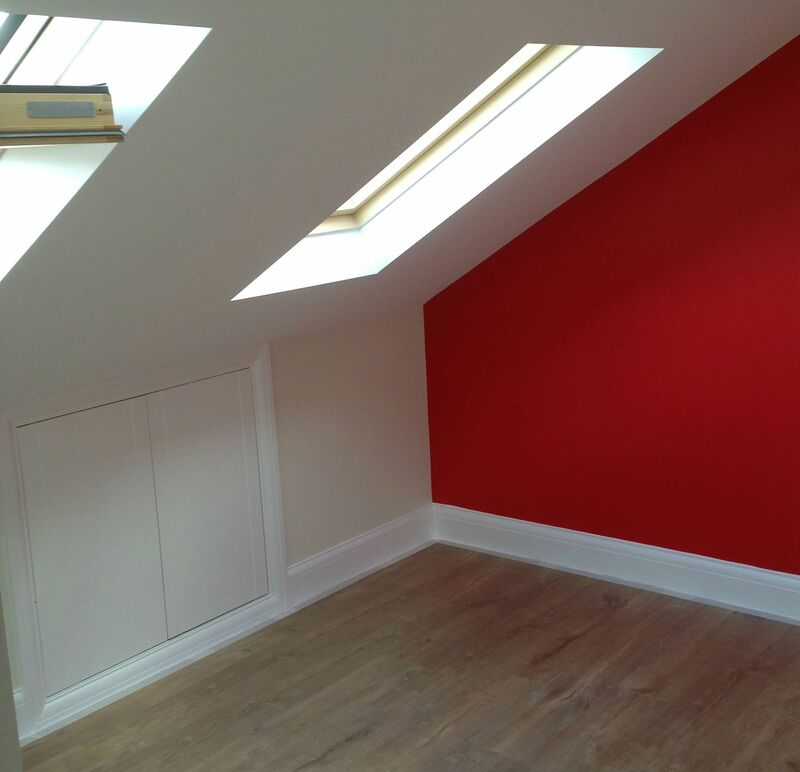 For your entire hip to gable loft conversion North London service requirements, contact Firtree Builders today. 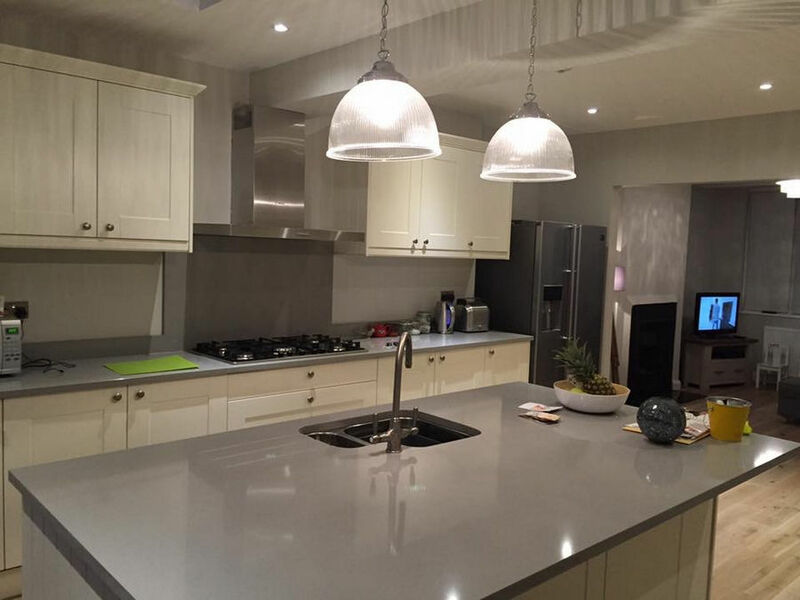 Speak to a member of our team on 0800 270 7764 and let us begin the process of transforming an unused room in your North London home, into a space that you will love.